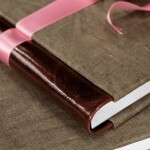 You can select from a wide variety of classic wedding albums or choose a custom designed Story Book. 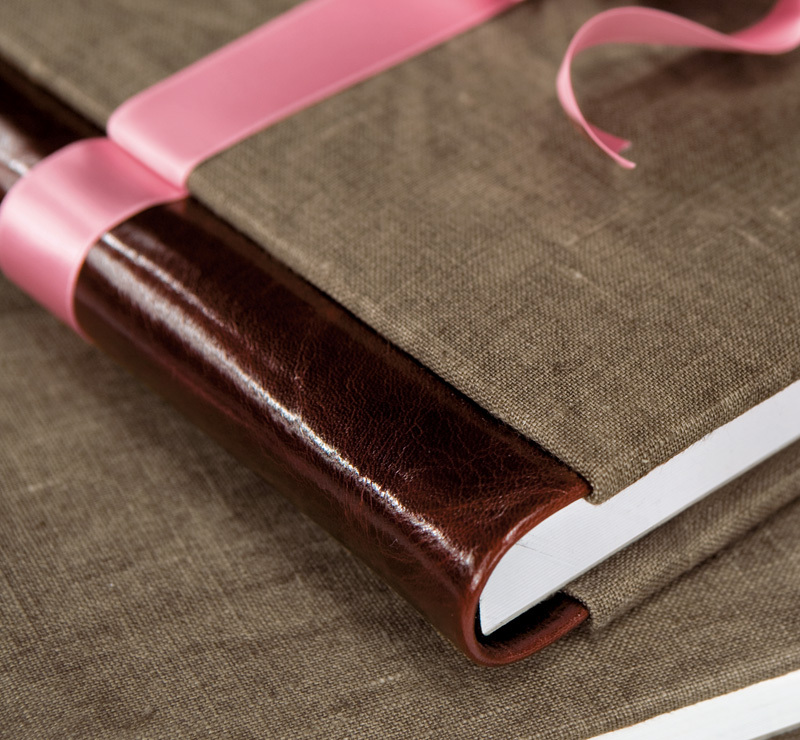 Each Story Book is unique and has the feel of a high-end, fine-art book. More than a simple album printed on photographic paper, the Epoca line is a concept, a unique way to showcase your wedding. A premium album with taste, style, and incredible value. After the Album Epoca is designed for the Bride and Groom, other albums for family and friends may be purchased with different covers and in smaller sizes but all with the same images and page layouts. These can be made available for, or given as gifts to important guests at the event, including parents, bridal party members, and guests. 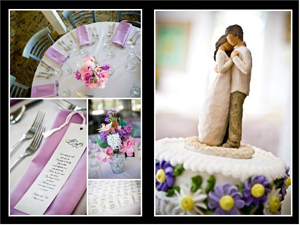 With the Epoca line, the story of your special day can be shared with family and friends in an affordable package. This superb digital photo album is the heart of a unique line of albums. 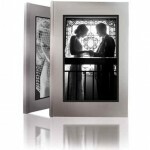 It is designed exclusively for the Bride and Groom. This is the master album and at least one Epoca Album must be ordered before you can select other albums for family or friends. 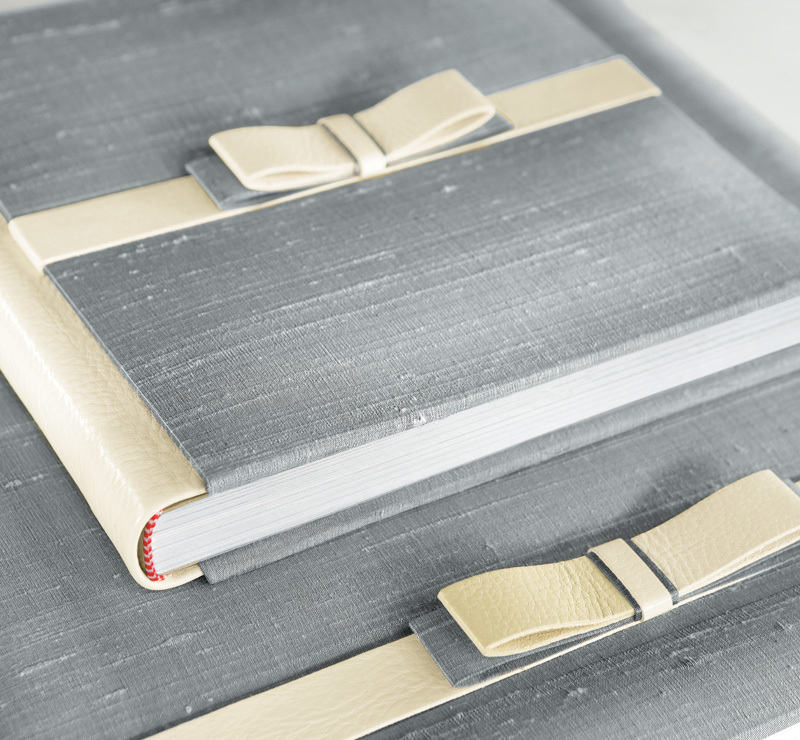 The Epoca Album features outstanding Italian craftsmanship and bookbinding to create a lasting memory of your wedding. 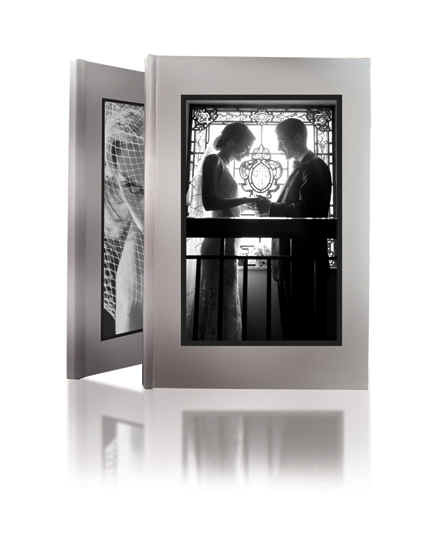 Available in a variety of formats, the Epoca Album features a full range of covers, layouts, and unparalleled photo quality. Sizes include 8×12, 9×13, 12×18, and 14×20. Pricing is based on the overall album size, type of cover, and the number of pages (sides) selected. A page side can contain one or multiple images. Because of the unique lay-flat pages and the minimal gap, page spreads (two sides) look fantastic. Prices start under $1200. 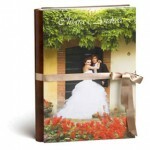 For the parents of the wedding couple and close family members, the Album Epoca line includes fine photo albums printed on matte photographic paper and in offset on high-quality paper, with hard covers that can be personalized. 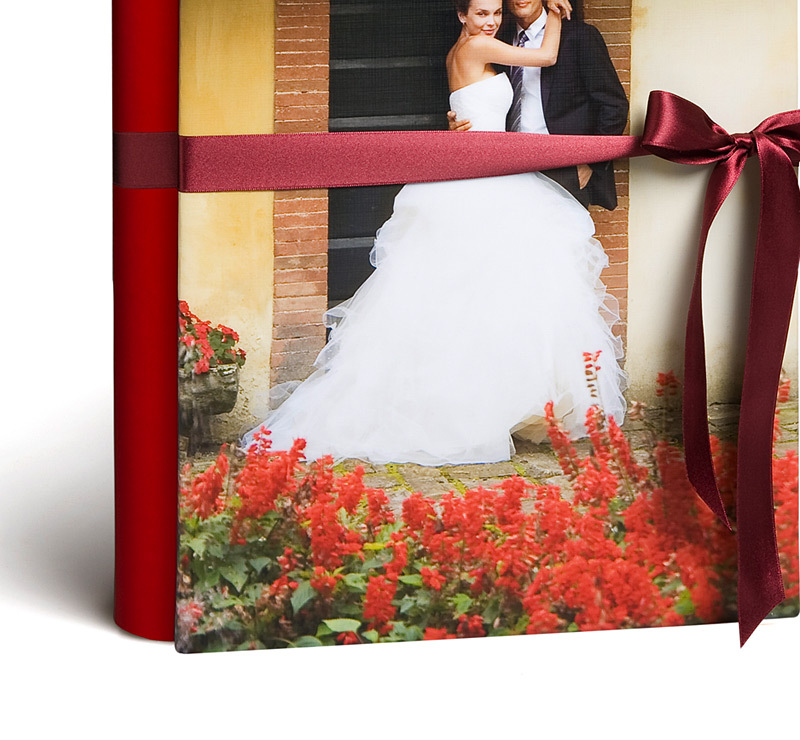 For your dearest and closest friends, the Best Friends Album offers a refined and attractive album printed in offset on gloss paper and finished with a hard cover – the perfect special gift for those who participate in the wedding.